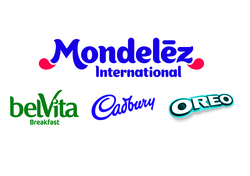 The robust judging methodology behind the Retail Industry Awards is widely respected and admired across the whole of the UK grocery sector. 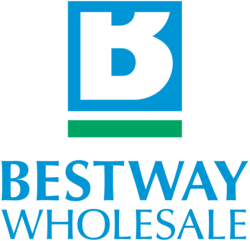 Each award is judged by a panel of independent experts who carefully consider the information submitted by each of the entrants before choosing the top retailer or store in each category. The robustness, integrity and impartiality of the entire event is what makes these accolades so coveted within the industry and is the reason that winners are so highly respected among their peers. 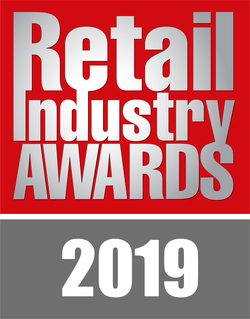 To strengthen the selection process for Independent Retailer of the Year, we have further developed the format, with the first stage covering the most detailed initial selection criteria mechanism that is based on a fact, data-based process, backed up with photos. 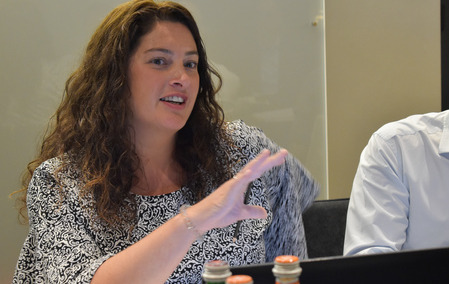 The second stage brings the initial entries down to a shortlist for selection by a panel of true retail experts in conjunction with the Independent Retail News team. Stage three features individual unannounced store visits by the retail experts to see the stores just as shoppers see them with detailed store assessments being undertaken with video and still camera footage being taken to record what the retail experts see. 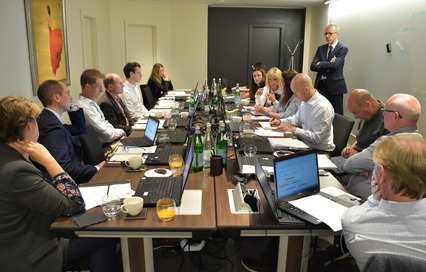 Finally, the ultimate judging session is undertaken by a panel of leading independent retailers, symbol group heads and sector analysts, guided by the retail experts who carried out the store visits. 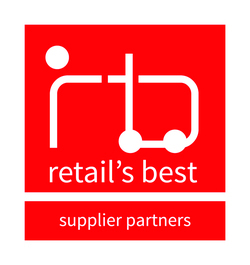 This methodology is industry-leading and will again categorically select the “very best of the best” retailers and stores in the UK. 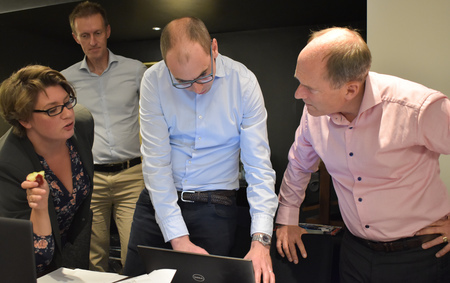 The final judging session is conducted with every judge receiving a detailed submission on each store with a summary from each of the retail experts on each shortlisted store, along with the still photos and video footage that will clearly show the stores just as their customers see them. 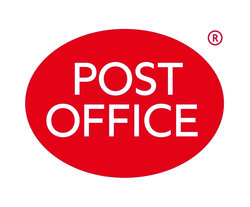 The judges will be able to question the retail experts on any matter relating to each assessment.